SKU: BTP-R180II. 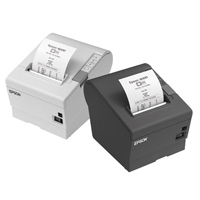 Categories: Receipt Printers. 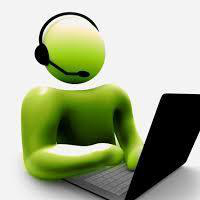 SKU: epst702btsuk - C31CD38972A0. Categories: POS Printers, Receipt Printers. SKU: epst702eswnt-uk - C31CD38024A1. 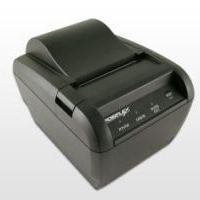 Categories: POS Printers, Receipt Printers. SKU: eps88eswnt2uk - C31CA85236. 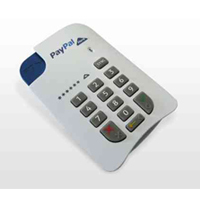 Categories: POS Printers, Receipt Printers. SKU: eps88ent2uk - C31CA85223. Categories: POS Printers, Receipt Printers. SKU: eps88sswntuk - C31CA85082. 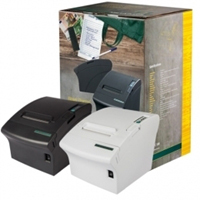 Categories: POS Printers, Receipt Printers. SKU: eps88sntuk - C31CA85032. Categories: POS Printers, Receipt Printers. 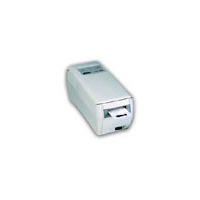 Posiflex Thermal Printer Aura 6900 Series USB or Ethernet Interface. SKU: 539-052. 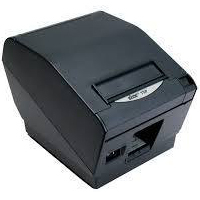 Categories: POS Printers, Receipt Printers. 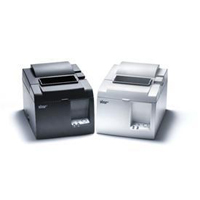 Posiflex Thermal Printer Aura 9000 Series USB. SKU: 539-018. Categories: POS Printers, Receipt Printers. SKU: 542-273. Categories: POS Printers, Receipt Printers. SKU: 542-144. Categories: POS Printers, Receipt Printers. 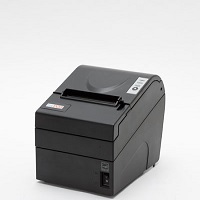 Star Thermal Printer TSP100 FuturePRNT Series with Ethernet. SKU: 542-131. Categories: POS Printers, Receipt Printers. 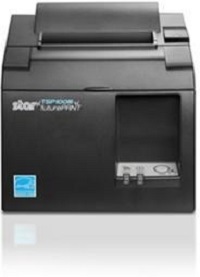 Star Thermal Printer TSP143III Series with Bluetooth. SKU: 542-107. 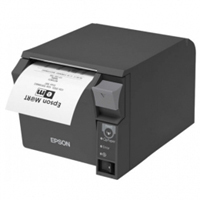 Categories: Receipt Printers. 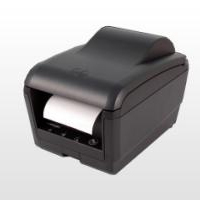 Thermal Printer Metapace T-3 USB with RS232, Ethernet or Wi-Fi Interface. SKU: mpt3burs2 - META-T3IIBURS. Categories: POS Printers, Receipt Printers. SKU: 539-008. 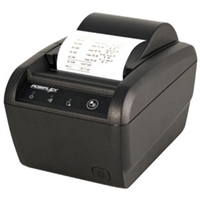 Categories: POS Printers, Receipt Printers.